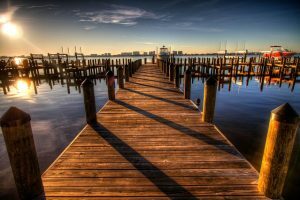 You might have wondered about fishing rods and want to know all of the essentials about the item. What are fishing rods made of? What does fishing rod action mean? These questions and other terms will be further discussed in this article. 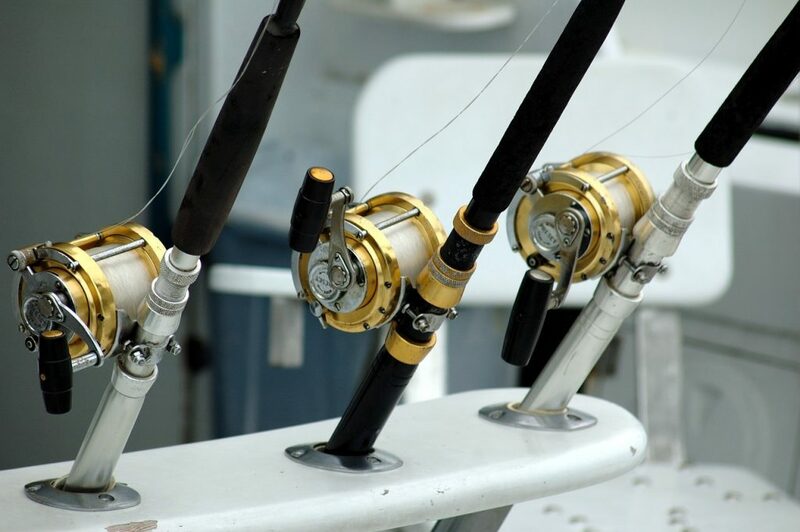 Fishing rods are typically made of two materials: graphite and fiberglass. The majority of quality fishing rods available today are composed of graphite and the material is the tip pick among rod blank builders. Rods that are made with graphite are super light, flexible and responsive. 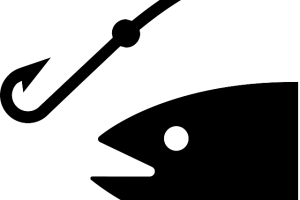 These characteristics are important when it comes to fishes that bite light, but at the same time, the material can handle the power coming from bigger fishes. Graphite rods that excel in terms of performance have a good combination of qualities like resin strength, fiber hardness, and resin plus cross-scrim built. Fiberglass fishing rods have been around since the 50’s and it replaced the old-fashioned steel rods. However, when it comes to performance, fiberglass models lack the responsiveness or sensitivity of today’s advanced graphite rods. Fiberglass though is praised for its durability and soft to slight action. A number of anglers make use of fiberglass when angling for crank baits for the measured action, while muskie anglers utilize fiberglass only in colder weather for quick-attack rig fishing where durability is required and responsiveness is not needed. 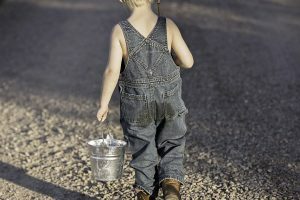 Fiberglass is also a good choice for kids who want to learn the basics of angling or fishing. Fishing rod action means the flexible attributes of the item. This refers to the capability of a rod to bend when you apply pressure on its tip and how far it can contract. The action can range from super-fast where the tip flexes to softer or slow where most of the fishing rod bends. 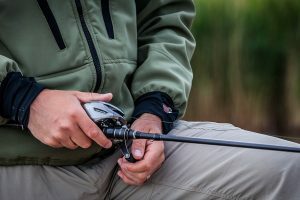 Rods that have fast action are a good choice when the fishing methods need the responsiveness of sensing fishes that bite lightly or when fishing for bigger fish in highly-covered areas. For example, fast action fishing rods use worms, minnows, and jigs for fishes like walleye and bass. Fast action fishing rods that are heavier are employed in walking top water lures or cadence retrieve. Rods with moderate action though are the popular choice because of its adaptability when it comes to fishing applications. These rods will also offer additional casting distance and still provide the ability for a sufficient hook set. It is recommended for floats, live bait and slip bobbers for catching walleye since fish are less likely to fight back from the softer tip and let go of the bait. Rods that provide lesser or soft action will flex in the lower third part, employing almost the entirety of the rod, offering the most flex. Anglers often use this rod as some sort of shock absorber in wrangling the fish. 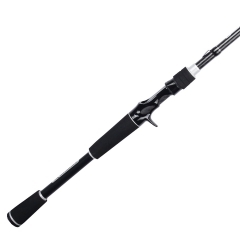 This rod is capable of using a significantly light line. They are mostly used for fishes like panfish and are also the first choice for drift fishing. The power of a fishing rod refers to the amount of flex the rod will display under a load or a backbone. The kind of rod material and its thickness will show this. Power ratings range from light, medium, heavy to medium heavy. Several rod manufacturers also make use of a numerical system from 1 to 10, with 1 being the lightest and 10 the heaviest. The power rating of a rod is related to the recommended line strength. It is essential to keep track of the line test standard limitations that are inscribed on the rod because a heavier power rod will break lighter lines easily and vice versa. Guides are the spherical loops that are attached to the fishing rod and traverse the entire length of the blank. It prevents the line from getting into contact with the rod and provides a smoother surface for the line to pass through. The majority of guides at this time are composed of 2 components: the stainless metal frame fastened to the rod blank and some kind of an insert utilizing hardloy, ceramic, silicon carbide or alconite. A number of rods make use of line guides composed of stainless steel wire as an alternative to inserts. While these guides are lightweight and minimize rod weight as a whole, they are not as even as rods utilizing inserts. The latest line guides are made with titanium wire which is flexible enough to spring back even when they are stretched flat compared to stainless steel guides which are prone to breakage. The purpose of a rod line guide is to offer minimal friction together with minimizing line fray and deterioration in the guides while casting. The overall quantity of line guides on the rod is crucial since a bigger quantity of it makes the rod better, performance-wise. It will guarantee distance on the cast and the pressure that gathers on the rod when fighting fish will be distributed all over the rod blank. Guides have 2 varying styles: the single and double-foot. The former provides minimal weight on the rod and maintains sensitivity, while the latter is employed whenever line sensitivity is not needed but requires strength. Joining the forces of a good handle and reel seat is crucial. The reel seat refers to the part where the reel is fastened to the rod and it is typically composed of aluminum, graphite or a combination of both materials. Aluminum is the stronger material while graphite is more lightweight. A number of reel seats provide a cut-out which lets uninterrupted contact on the blank for better sensitivity. The handle is also called the grip and is positioned underneath and directly above the reel seat. The material that is most often used on handles is cork since it is durable, lightweight and distributes vibrations even when damp. Cork is considered by many as even better than artificial materials like EVA foam.